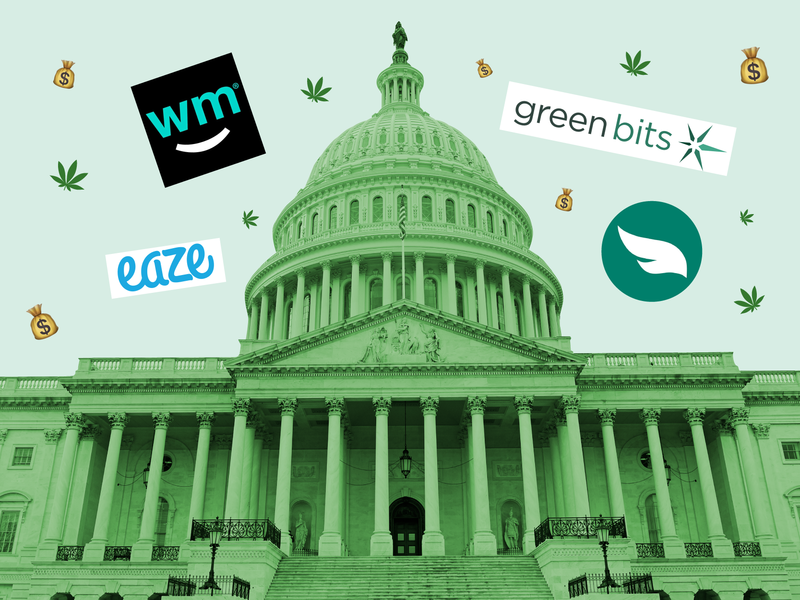 Cannabis startups are sending veteran lobbyists to Capitol Hill in support of the STATES Act — a bill that would require the federal government to keep a hands-off approach on the decisions made by states on marijuana legalization. The bill was introduced last summer by Senators Elizabeth Warren (D-MA) and Cory Gardner (R-CO), showing there is broad, bipartisan support for cannabis reform. President Donald Trump even said he will “probably” end up supporting it.